Today Engine-Cylinder Deactivation transforming fuel hungry V8’s to V4’s when cruising to save fuel, but this approach is nothing new. 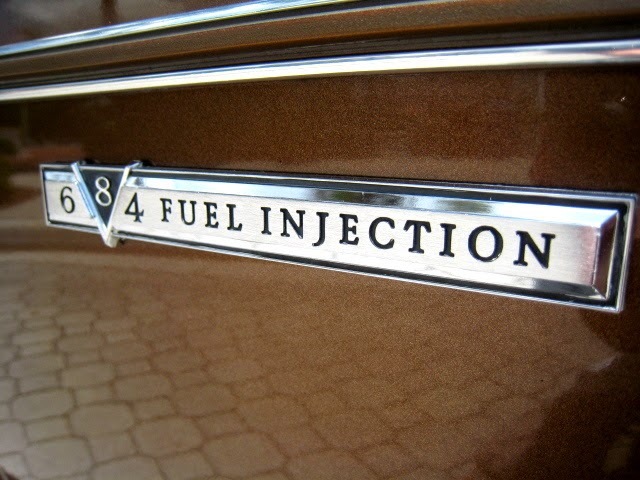 Back in the late 70’s with the fuel crisis General Motors were first to give this a go on a commercial scale. The result was the V8-6-4 which as you can tell by its name would run on 8,6 or 4 cylinders depending on demand. This new engine, developed by Eaton Corporation, was rolled out virtually the entire Cadillac range from 1981. As with the modern versions the idea is the rest of the cylinders would engage as soon as the accelerator pedal was depressed in order to ensure the additional power would be there and any perception of the change from 4-8 cylinders would be slight. Problems with the engine came from the start, the fact this 6ltr engine only produced 140bhp on all 8 cylinders was just the first when put in some very heavy metal. 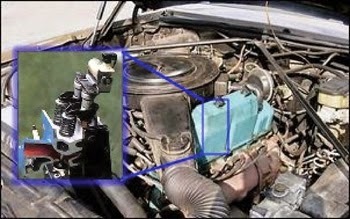 The next was the micro-computer technology that was needed to control it, a new and challenging technology at the time, that controlled the solenoids that lifted the rockers to shut the cylinder off. The problem was the reaction time to reopen them up was slow and not very smooth. In addition it didn’t shut off the injectors that just continued to provide the cylinder with fuel. Which really didn’t add credence to the GM claimed 30% reduction in fuel used!!!!! 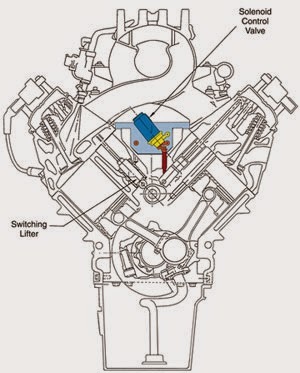 Due to the complexity of the engine, the poor delivery of power and lack of actual fuel efficiency increases the engine was dropped in 1982 replaced with a 4cylinder unit.